Click on the BooksLIVE page to keep reading or click here to visit the new Sunday Times Books for the latest from the world of literature. Alert! Four South Africans – Nadia Davids, Justin Fox, Imran Garda and Songeziwe Mahlangu – have made the longlist of nine for the 2014 Etisalat Prize for Literature for debut fiction. Uganda’s Jennifer Nansubuga Makumbi has been longlisted for Kintu, which won the Kwani? Manuscript Prize in manuscript as The Kintu Saga. Nigerian-American author Chinelo Okparanta has been longlisted for Happiness, Like Water, which was longlisted for the 2013 Frank O’Connor International Short Story Award. Happiness, Like Water; Ghana Must Go and We Need New Names were also chosen by the Guardian as among the best African novels of 2013. Nigerian writer and Chair of Judges Sarah Ladipo Manyika and Etisalat Nigeria CEO Matthew Willsher emphasised the variety of talent displayed on the longlist. The shortlist of three novels will be announced on 8 December. Etisalat buys 1 000 copies of each shortlisted book, and the authors are rewarded with a book tour. The overall winner, which will be announced on 15 March, 2015, receives £15,000, an engraved Montblanc Meisterstück pen and a fellowship at the University of East Anglia. The inaugural Etisalat Prize for Literature was won in Febraury by Zimbabwean NoViolet Bulawayo, for her novel We Need New Names. 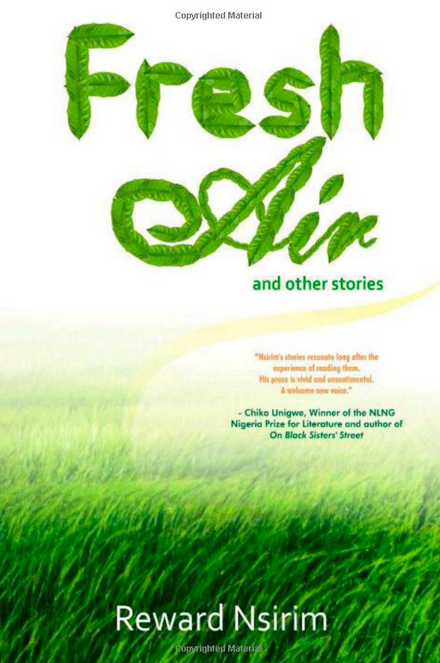 Lagos, Nigeria; November 4, 2014: Etisalat Nigeria today announced the longlist of the Etisalat Prize for Literature 2014. This Prize launched last year is the first pan-African prize that is open solely to debut fiction writers of African citizenship and poised to become one of Africa’s most prestigious literary prizes for African fiction. The longlist includes: ‘An Imperfect Blessing’ by Nadia Davids, ‘Whoever Fears the Sea’ by Justin Fox, ‘The Thunder that Roars’ by Imran Garda, ‘Penumbra’ by Songeziwe Mahlangu, ‘Kintu’ by Jennifer Nansubuga Makumbi, ‘Fresh Air and other stories’ by Reward Nsirim, ‘Happiness Like Water’ by Chinelo Okparanta, ‘Ghana Must Go’ by Taiye Selasi, ‘Shadows’ by Novuyo Rosa Tshuma. Renowned Nigerian writer and Chair of Judges for the Etisalat Prize for Literature 2014, Sarah Ladipo Manyika said, “We the judges are excited about this long list which is reflective of the great diversity presented by the full list of submissions this year. We are happy by our decision and cannot wait to reread the nine books to prepare for the upcoming retreat where we will determine the shortlist”. Speaking on the Longlist, Matthew Willsher, Chief Executive Officer, Etisalat Nigeria said that the list is unique in several respects and would go a long way in helping to accomplish the purpose of the Etisalat Prize for Literature. “Five of the nine finalists are books authored by women; one of the nine finalists is a Nigerian citizen and two are from Nigeria/American and Nigerian/Ghana decent. 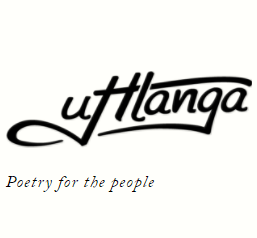 The longlist also features writers from South Africa, Uganda and Zimbabwe”. The judges will be faced with the next task of selecting a short list of three novels at a retreat in Cape Town in December. The shortlisted writers who will have 1,000 copies of their books purchased by Etisalat and go on a multi-city sponsored tour will be announced on the 8th of December 2014. The overall winner of the Etisalat Prize for Literature will receive £15,000, an engraved Montblanc Meisterstück and will attend an Etisalat sponsored fellowship at the prestigious University of East Anglia, mentored by Professor Giles Foden, author of the Last King of Scotland. The winner will be announced at the Etisalat Prize for Literature Award Ceremony in Lagos, Nigeria on the 22nd of February 2015. © tiso blackstar group. 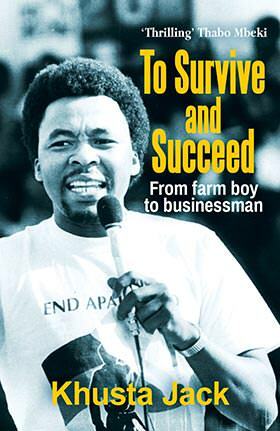 All book excerpts remain copyright their authors. All subdomain blog posts remain copyright their authors.